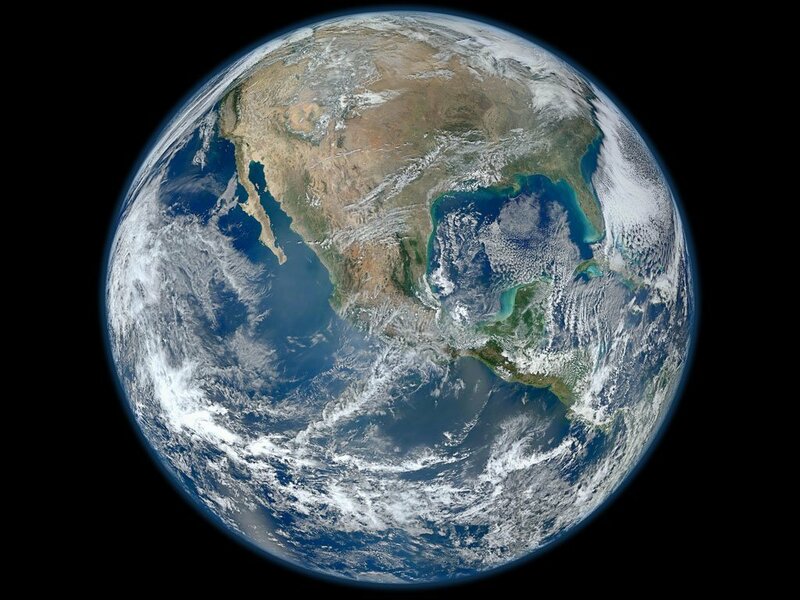 The Earth, an image created from photographs taken by the Suomi NPP satellite. Limiting global warming will require “far-reaching and unprecedented changes” to human behaviour, according to the panel. "We are already seeing the consequences of 1°C of global warming through more extreme weather, rising sea levels and diminishing Arctic sea ice, among other changes,” said Panmao Zhai, Co-Chair of one of the IPCC Working Groups. "This will take unprecedented changes in all aspects of society – especially in key sectors such as land, energy, industry, buildings, transport and cities," he said, adding that "we need to end deforestation and plant billions of trees; drastically reduce the use of fossil fuels and phase out coal by 2050; ramp up installation of wind and solar power; invest in climate-friendly sustainable agriculture; and consider new technologies such as carbon capture and storage. Petteri Taalas, Secretary-General of the World Meteorological Organization (WMO), said on Monday in Geneva that there was "extreme urgency" needed on the part of Paris Agreement signatories, and "so far the progress hasn't been good enough" to keep temperature rises below even 2°. 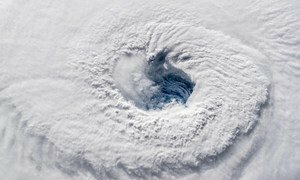 It is still possible to limit global warming to 1.5°C, the WMO official continued, “but we should change many things how we run our everyday business today”. Also in Geneva, a UN rights expert warned that failing to do more to address climate change risked “locking in decades” of grave violations. “Every extra bit of warming matters, especially since warming of 1.5°C or higher, increases the risk associated with long-lasting or irreversible changes, such as the loss of some ecosystems,” said Hans-Otto Pörtner, Co-Chair of IPCC Working Group II. Allowing the global temperature to temporarily exceed or ‘overshoot’ 1.5ºC would mean a greater reliance on techniques that remove CO2 from the air to return global temperatures to below 1.5°C by 2100. “Limiting global warming to 1.5°C compared with 2°C would reduce challenging impacts on ecosystems, human health and well-being, making it easier to achieve the United Nations Sustainable Development Goals (SDGs),” said Priyardarshi Shukla, Co-Chair of IPCC Working Group III, referring to the 17 Goals adopted by UN Member States three years ago to protect the planet and ensure that all people enjoy peace and prosperity by 2030. The new report will feed into a process called the ‘Talanoa Dialogue,’ in which parties to the Paris accord will take stock of what has been accomplished over the past three years. The dialogue will be a part of the next UNFCCC conference of States parties, known by the shorthand COP 24, which will meet in Katowice, Poland, this December. 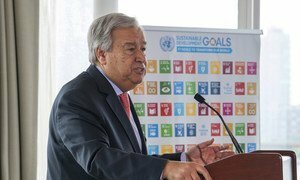 The UN Secretary-General said that the Katowice conference was a "can’t-fail moment." "The international community must emerge with critically important implementation guidelines for operationalizing the Paris Agreement," he said, adding that all countries now needed to "heed the counsel of the world’s top scientists: raise ambition, rapidly strengthen their national climate action plans, and urgently accelerate implementation of the Paris Agreement." Scientists from the United Nations-run Intergovernmental Panel on Climate Change (IPCC) and representatives from its 195 member governments, are meeting in South Korea, to reach agreement over a key summary for policymakers into the impact of a 1.5 degree Celsius increase in global warming, above pre-industrial levels.